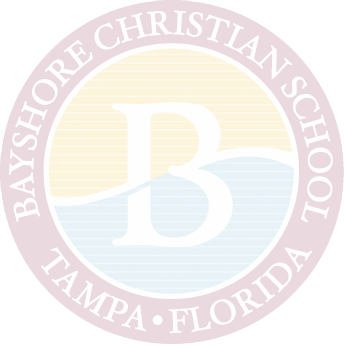 Bayshore Christian School is a private, Christian school. We rely upon the generosity of our families, alumni, and community to assist us in providing valuable programs and maintaining our high quality of education, while keeping tuition at reasonable rates. All donations are tax deductible as Bayshore Christian School is a non-profit, 501(c)3 organization. We value the opportunity to partner with those who wish to invest in Christian education. We ask that you prayerfully consider joining us as we move forward in educating and equipping the next generation. 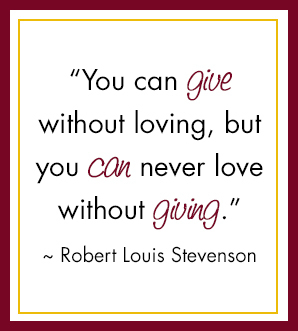 We have several ways in which you can give to this very worthwhile cause. We created the Department of Institutional Advancement to raise Friends of Bayshore throughout and beyond our community. We gratefully accept your gift to our Annual Fund. When you give to our Annual Fund, you enable Bayshore Christian School to continue our pattern of academic excellence, develop and enrich programs, and cultivate young minds. You make an investment in our youth, choice disciples of Jesus who have the potential to impact our world for the cause of Christ. We also welcome and appreciate online donations. Donations may be made online using the Donate Now button. Many employers will match gifts of cash or stock. Please check with your employer to see if they will match your gift to Bayshore Christian School. Immortalize a loved one by donating a personalized, engraved brick. Add your special message among the names, dedications, and messages that have been there a decade. We will place all alumni brick donations to the walkway perimeter and all other brick donations around the red top area. If you would like to have a brick engraved and placed on our red top on campus, please contact Tara Connors. We made donating easy. Find all your order forms here.